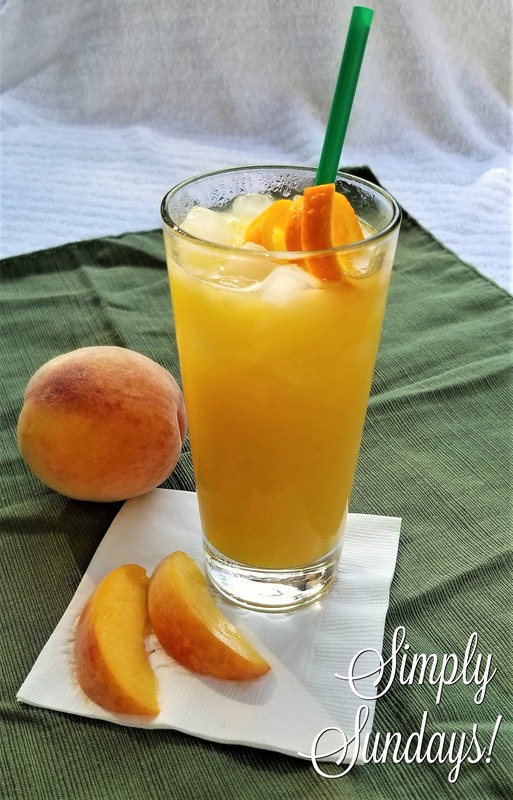 Fuzzy Navel – Simply Sundays! I totally remember those! Sweet orange juice with a hint of peach schnapps. Yum! Let’s bring Fuzzy Navels back!